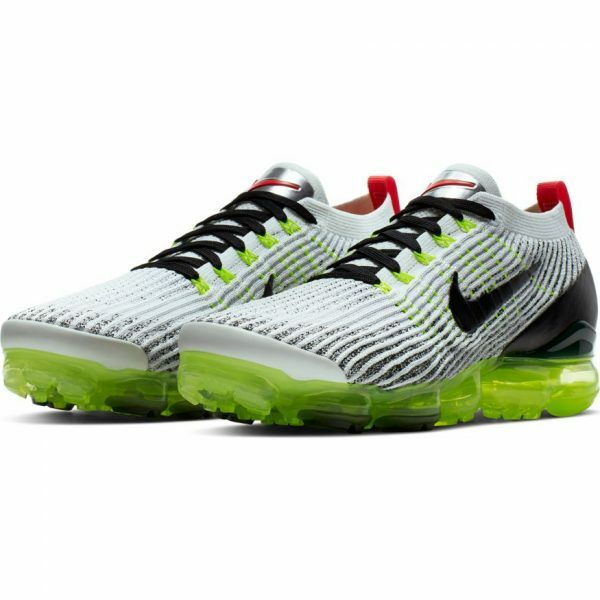 Be bouncy and buoyant in the Nike Air VaporMax Flyknit 3. 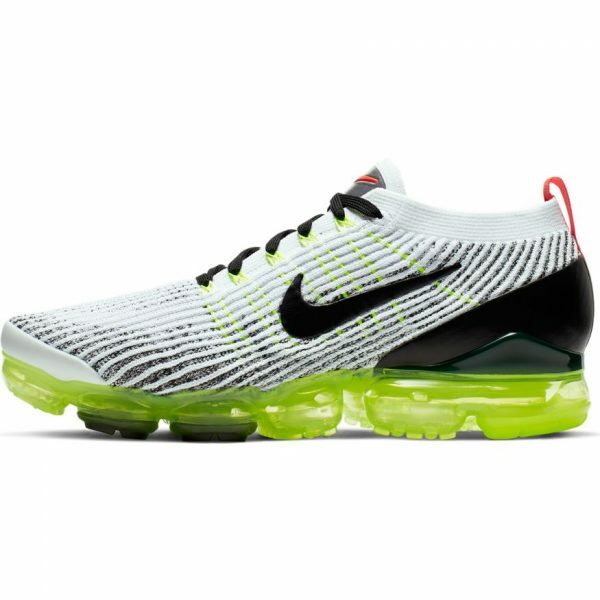 The upper features flowing, 2-tone lines of breathable, stretchable Flyknit construction for unique, street-ready style. 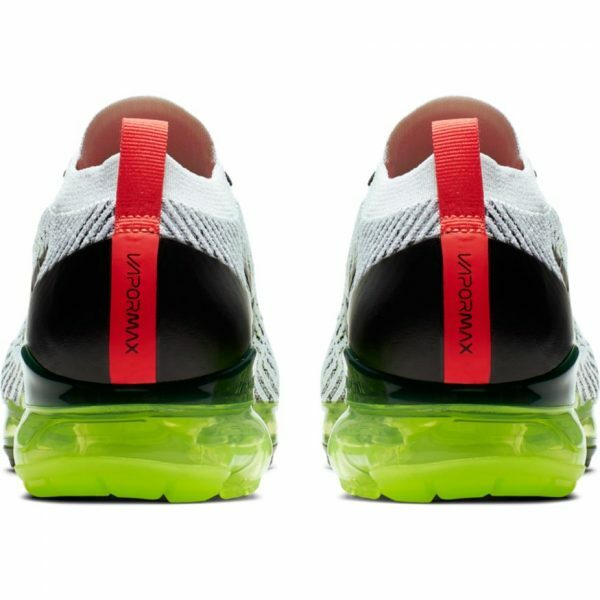 Revolutionary VaporMax Air technology keeps spring in your step with toe-to-heel cushioning. 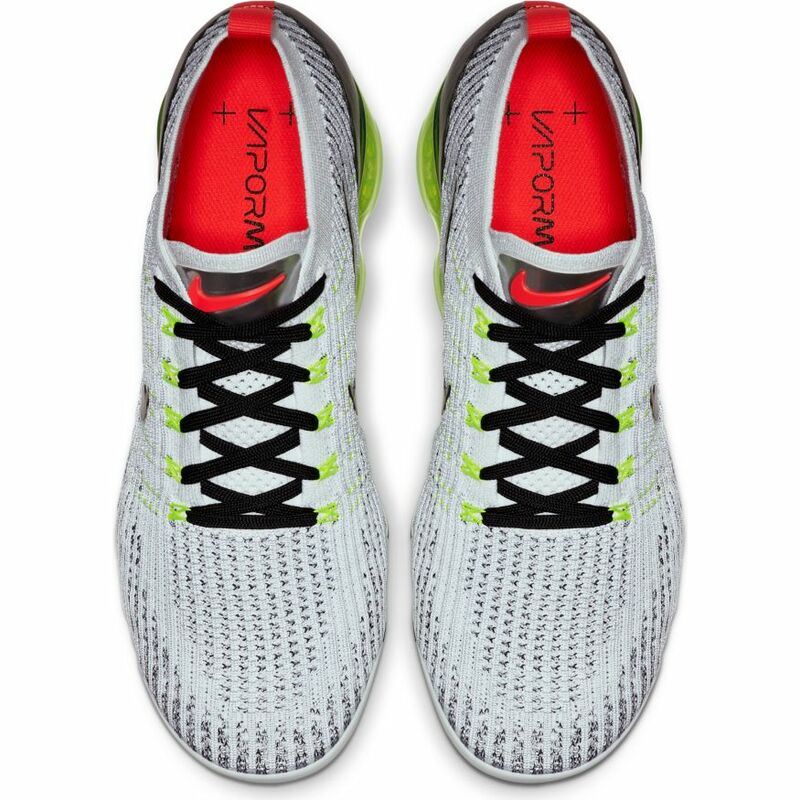 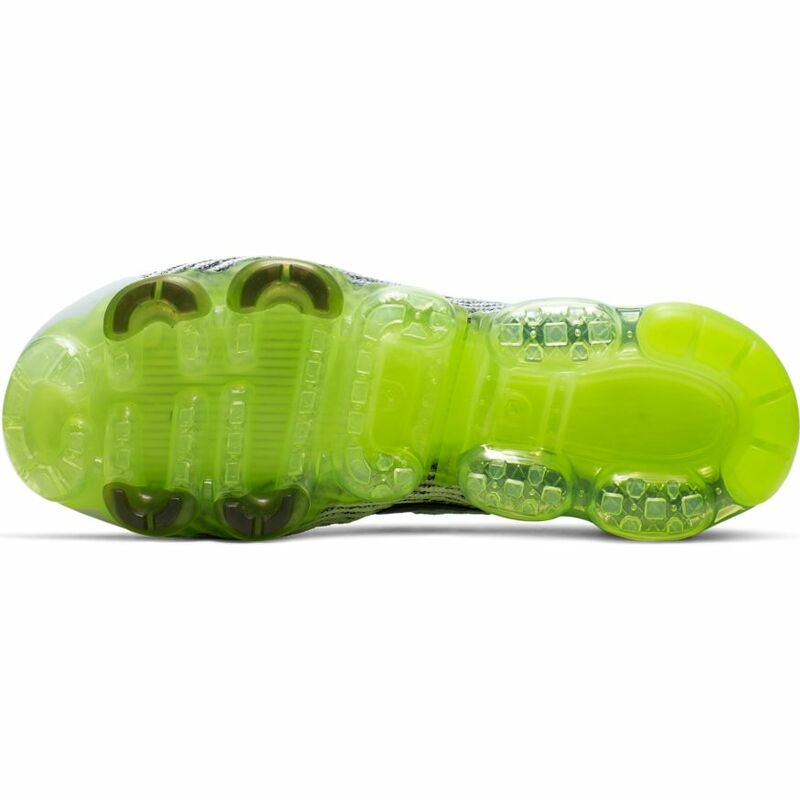 Skin overlay on heel center features a linear “VAPORMAX” logo.